A fun-filled collection of musical play activities to help nourish a baby's total development. 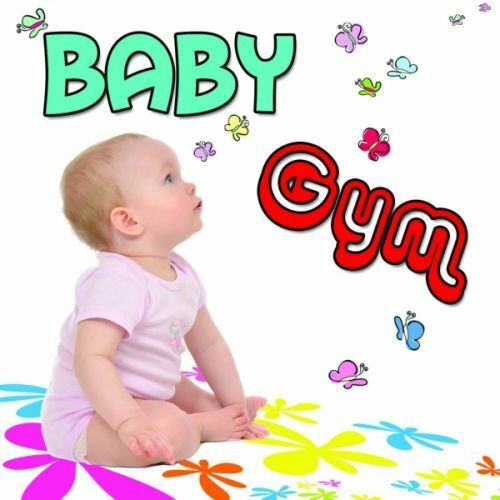 Massage, rock, cuddle and sway your baby to familiar songs and nursery rhymes stimulating early development. Together, you will exercise muscles, enhance baby's language and listening skills, increase attention span and memory, and encourage the development of baby's creeping, sitting, crawling, pulling up and walking skills. This recording includes a collection of activities for babies 6 weeks to 7 months and additional selections for babies 8 months to one year.